Lindsey is a practised Operational Manager and HR professional with expertise in people and organisational development. Lindsey first qualified as a pharmacist in 1992 and worked at senior levels in the retail sector for 10 years (Boots, Tesco and Lloydspharmacy) both in Operational and then District Management roles having accountability for driving profitable businesses and leading ‘turn around’ projects for underperforming establishments. Lindsey then moved into Human Resources initially as head of professional training. During this time, Lindsey had responsibility for the development of both professional learning solutions and delivery of the talent management strategy for large corporate organisations producing top industry results and innovative award winning products. As Head of Learning and Organisational Development for a Pan – European Private Healthcare Organisation, Lindsey was accountable for the Learning and Organisational Development Strategy and provided expertise as internal consultant and business partner. She was accountable for the planning and project management of the workforce implications of the implementation of a matrix structure. This new way of working demanded an intense programme of organisational development; ensuring workflows and performance management systems were aligned to operate effectively and focusing on the behavioural changes required developing a culture of effectiveness, identifying hidden resistances and negative politics at play. Lindsey began working in consultancy in April 2007 to continue to provide expertise across a wider range of organisations. 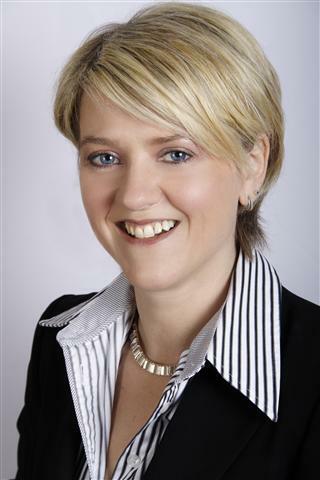 She has worked with key clients such as the NHS, Ramsay healthcare, HCA, Microsoft, IMI, Warwick Business School and Essent Trading providing consultancy, strategy development, service review, project management, leadership development, team effectiveness, personal effectiveness programmes and 1: 1 coaching at senior levels. Within the NHS she has developed healthcare strategy organsiational development plans and integrated service development plans and service reviews. She has also provided Board and clinical leadership development and worked on many interventions and managed large scale change projects such as the transfer of community services and the commissioning landscape transformation. Lindsey is a performance focused, highly commercial change agent, with extensive international experience working at both a strategic and operational level and closely with the board, recognised for her capability, consultancy skills, technical knowledge, common sense and a business-focused approach.